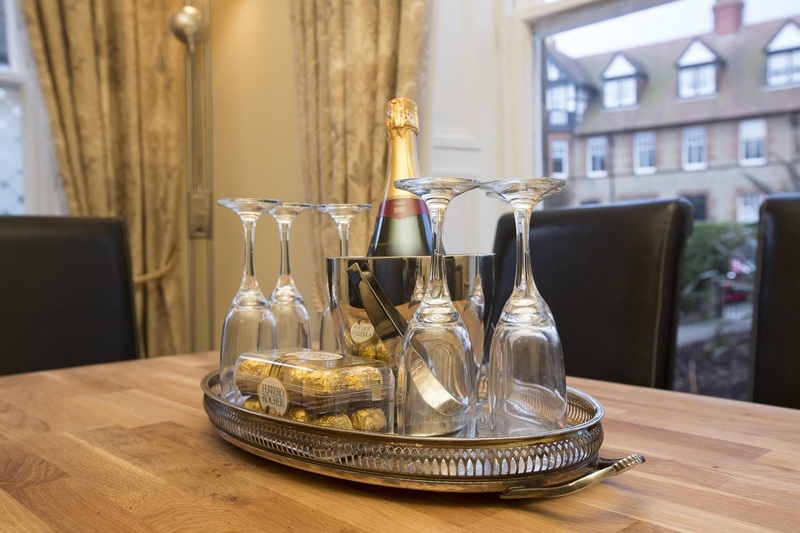 Aaran Haven & Aaran Oaks are 2 high quality self catering apartments within a Victorian detached house. 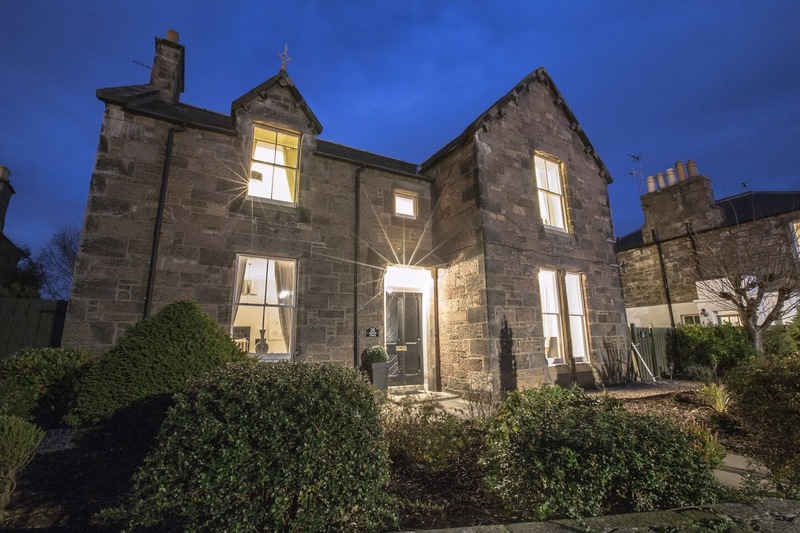 These holiday homes are within the heart of North Berwick, East Lothian. Both self catering apartments have their own entrances and they each sleep 6 people in 3 bedrooms. This is a wonderful location to stay surrounded by shops, places to eat, golf courses, beaches and tons of attractions such as Scottish Seabird Centre, Museum of Flight, Myreton Motor Museum, Tantallon Castle and Glenkinchie Distillery.